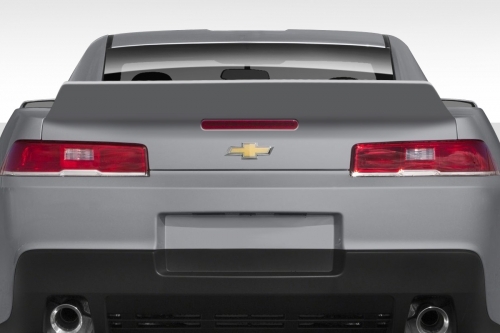 Are you looking to update the look of your 2014-2015 Camaro? 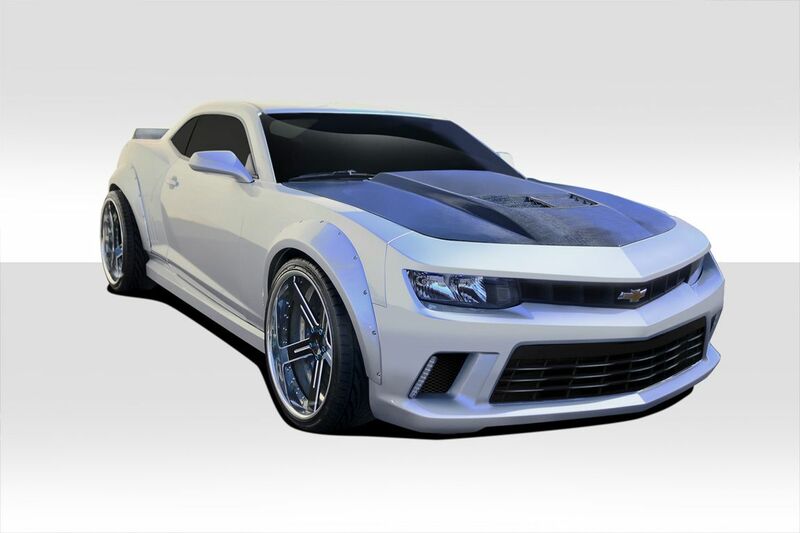 Duraflex and Carbon Creations offers high quality body kits, fenders, and carbon fiber hoods that will transform the look of the vehicle into something more exotic and modern. 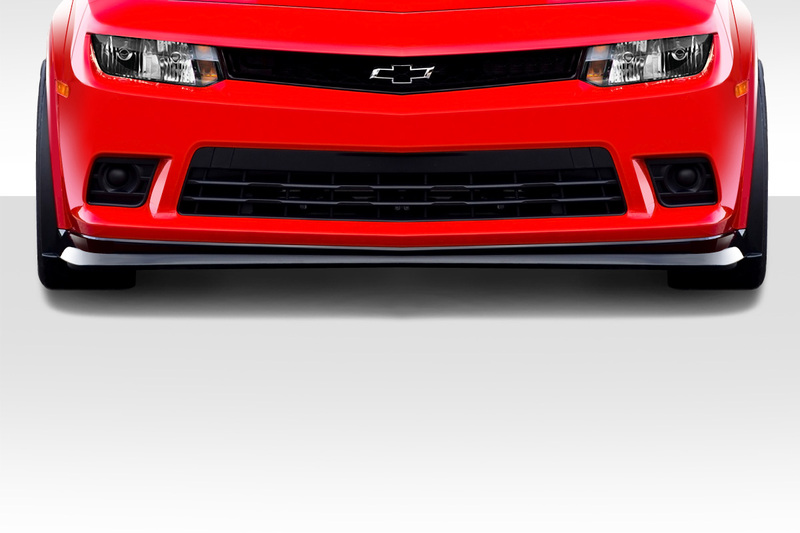 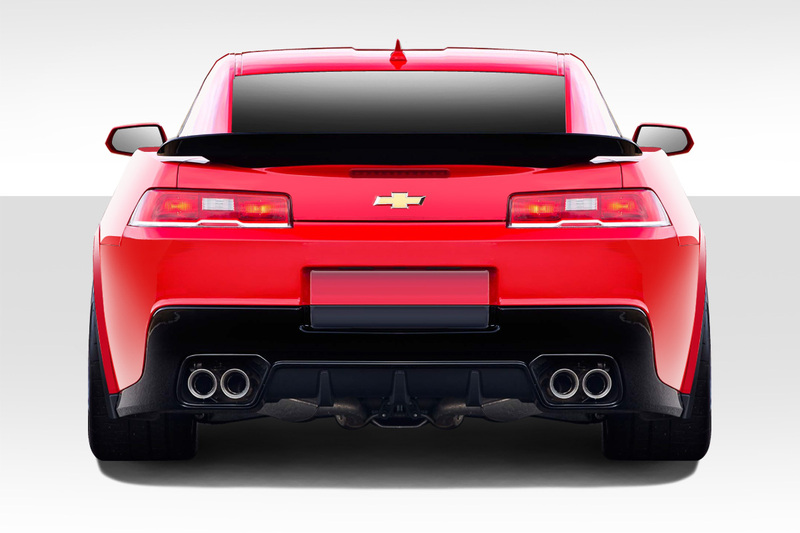 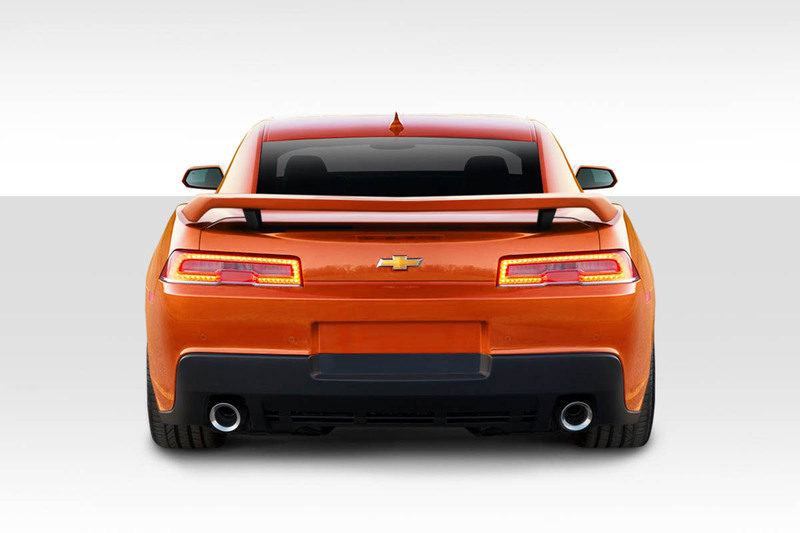 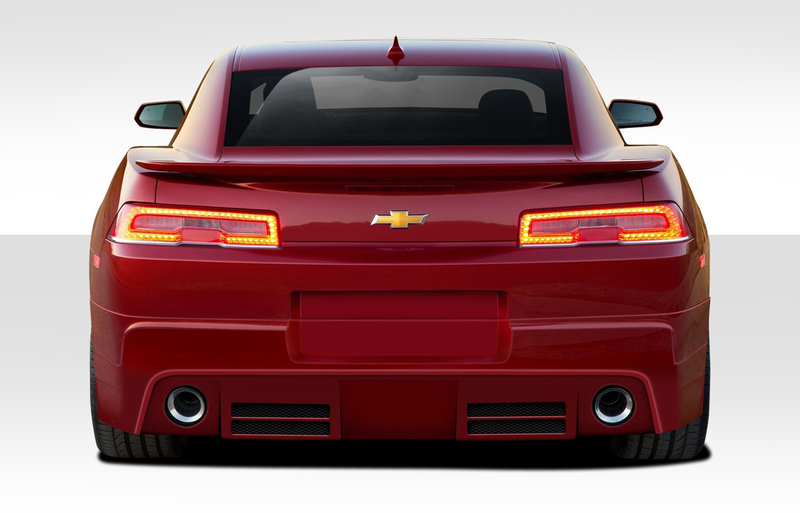 Additionally our 2014-2015 Chevrolet Camaro body kit catalog features everything you need. 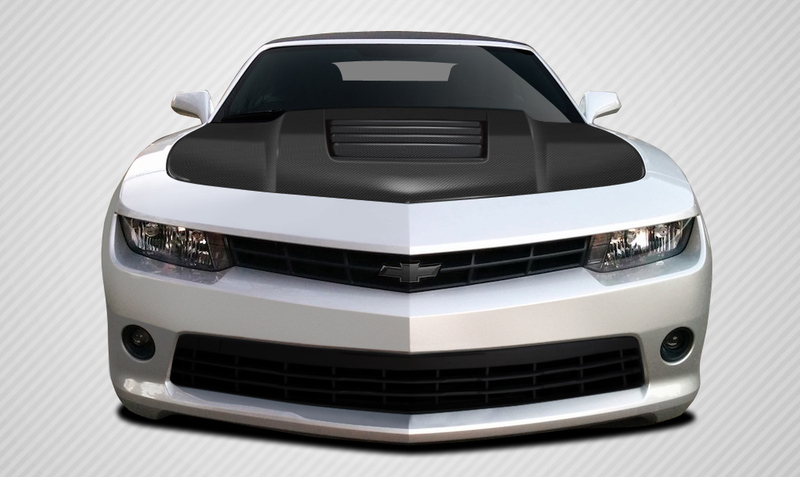 The staff at Driven By Style has been delivering Duraflex body kits to customers for 10 years now. 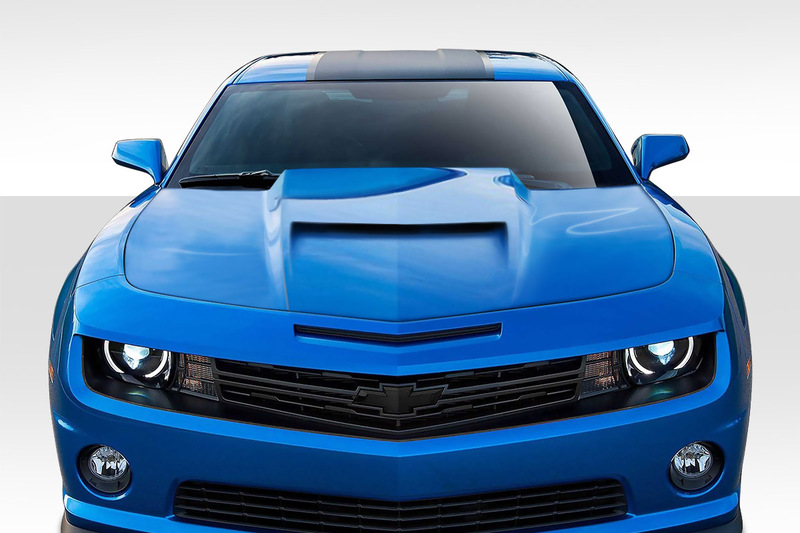 We are experienced at body kit sales and can provide you with all the information needed to tackle your project. 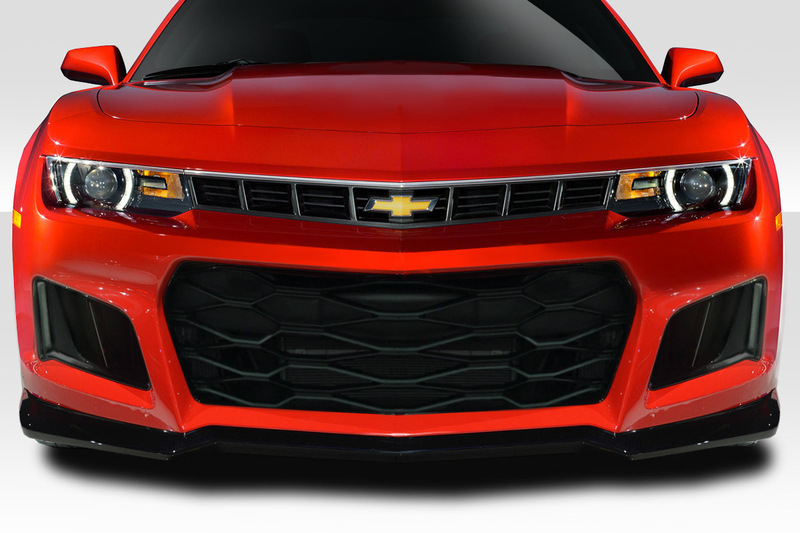 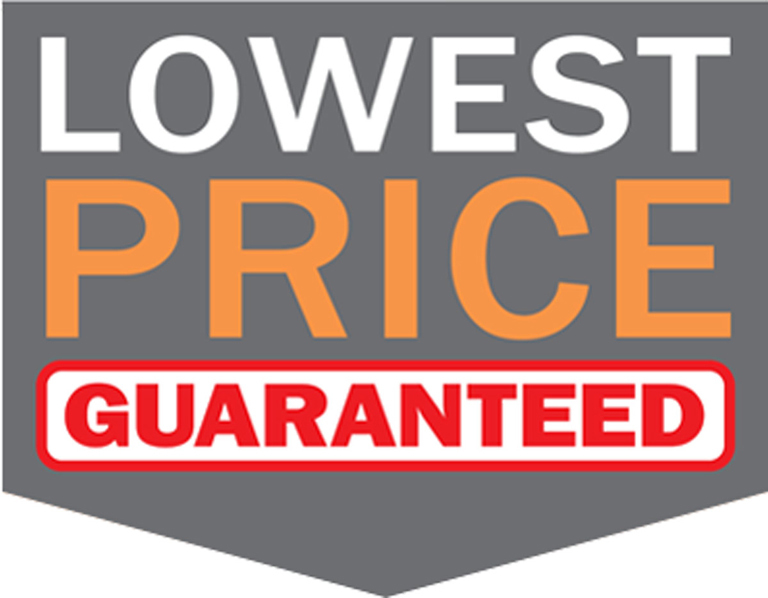 We pride ourselves on our service and always guarantee the lowest price on Camaro body kits. 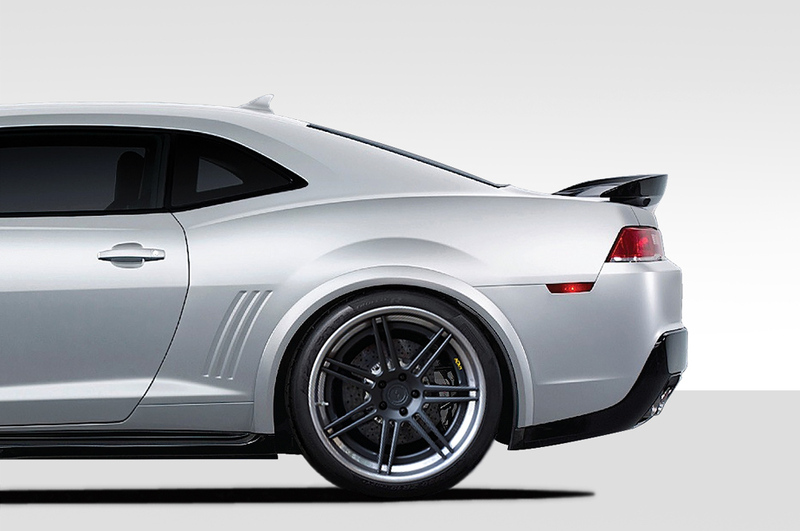 Looking for that wider stance and want to put some more meat on those tires? 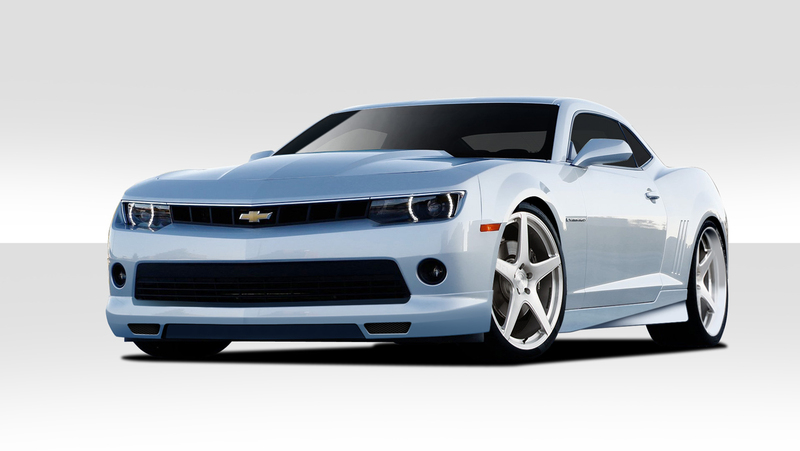 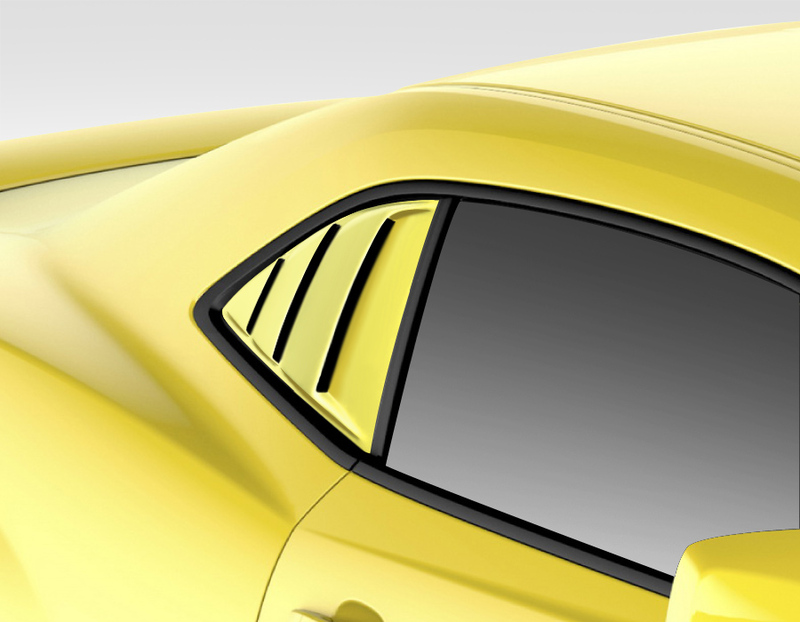 Extreme Dimensions is one of the few manufacturers that has develop a wide body kit for the 2014-2015 Camaro models. 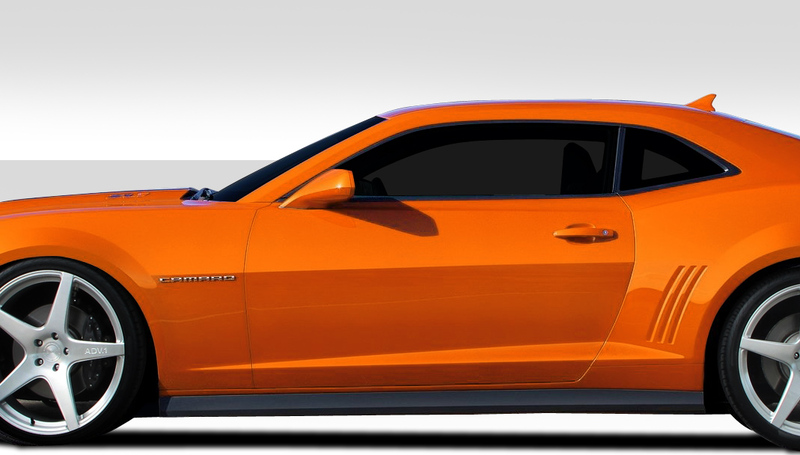 Therefore GT Concept kit is designed to add almost 3 more inches to each side of the fenders to get that aggressive wide tire set up you been wanting to do.